Samsung has announced that it is opening a new artificial intelligence (AI) in Montreal. This is the South Korean tech giant’s second AI centre to be opened in Montreal, following the establishment of its first AI hub in the city in September 2017. Samsung also opened an AI centre in Toronto back in May. Samsung says it decided to double its efforts in Montreal due to the city being a source of “key AI talent,” housing 250 researchers and 9000 university students in related programs. 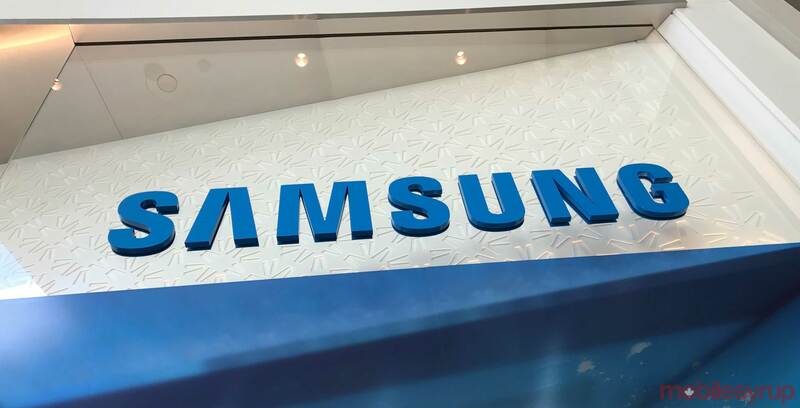 Specifically, Samsung noted that there are leading researchers at the nearby McGill University and the University of Montreal who have longstanding relationships with the company. Additionally, Samsung says Greater Montreal provides an opportunity to better collaborate with regional start-ups and expand the current ecosystem. “Montreal is a vibrant and creative city with well-known academic institutions and some of the highest standards in quality of life allowing us to attract some of the best talents around the world,” added Montreal mayor Valerie Plante in the same press release. Samsung’s other North American AI centres are located in New York and Silicon Valley. The company also has global AI centres operating in Korea, Russia and the UK. Samsung is increasing its AI centre outreach as part of a larger goal to add AI functionality to all of its products and services by 2020. Earlier this year, the company also announced a $29 billion CAD investment in AI, 5G and automotive initiatives.